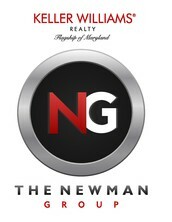 Please join us during our Home Buyers Seminar and get information you need to make a great decision this year! Learn what the home puying process and the market are going to be like this year! 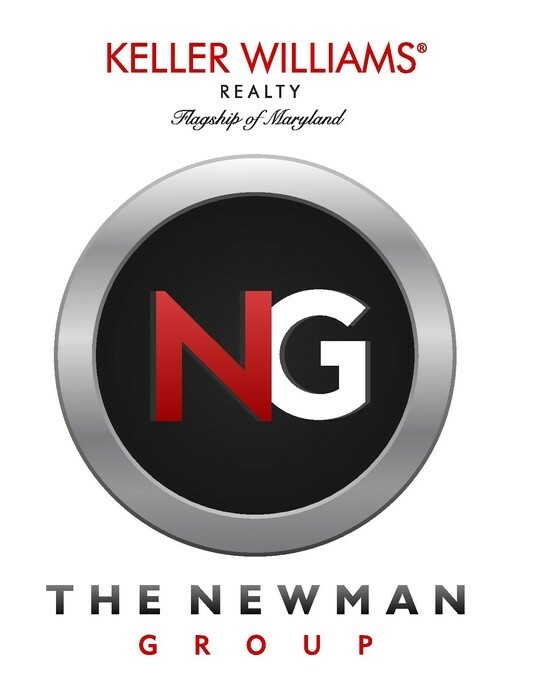 * How new regulations change how much house you can really afford. * Which loans get free finanical assistants to pay your closing costs. * Get into a home for Literally LESS than moving into a rental. * Saving money off the listing "price". * One thing you're probably doing which makes you miss homes you'd love! Attend this short, Non-commital panel on buying a home. A lender will be in attendance to answer any loan or credit questions you may have. Lunch, Door Prizes, Valuable Home Buying Information and Much More! Must have paper ticket in hand to be entered in First Door Prize! For any questions please contact our Operations Manager/Client Care Manager. Ryan has been in the residential mortgage lending business for over 10 years. He folds a degree in Business Management from Elon University. 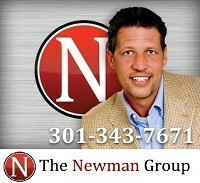 Since 2003, he has helped hundreds of clients achieve their dream of home-ownership. 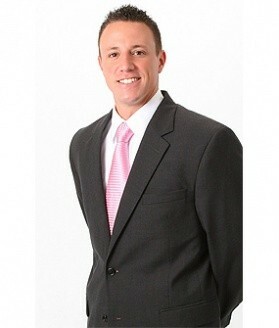 He joined First Home Mortgages's Croften Office in September of 2009. Ryan prides himself on making the process of obtaining a mortgage loan easy to understand and ALWAYS being accessible to his clients. 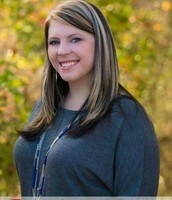 Ashley is a talented professional with 10+ years of experience in Sales, Customer Relations and Administration. 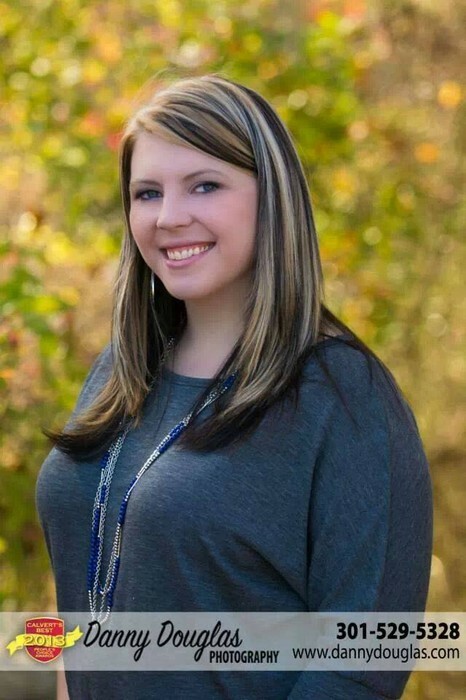 Ashley has had a hand in growing multiple companies with her efficient and compliant skills in Accounting and Administration. She now manages their Marketing Coordinator, Transaction Coordinator and Administrative Staff ensuring proper and professional results for their team. As Client Care Manager she also ensures that all customers and clients of The Newman Group are given the very best customer service!